Ali & Andy are about to have a new addition to the family! 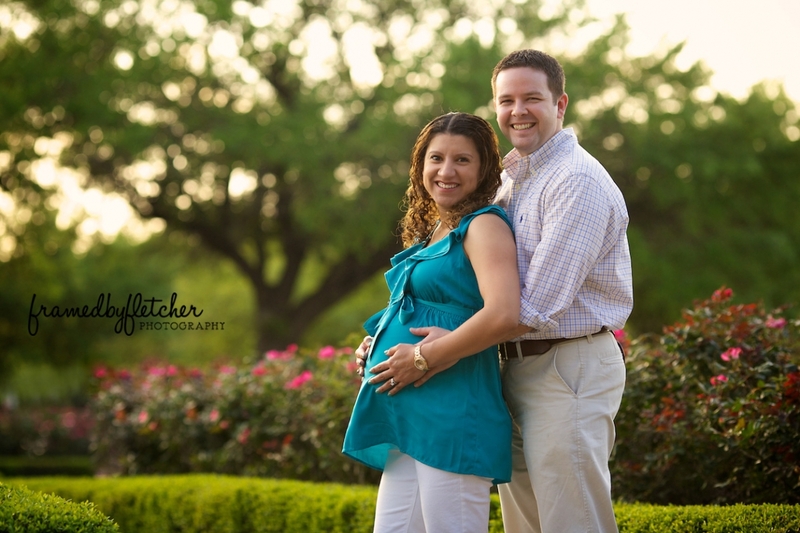 To capture some of the final moments before they become a family of 5, we met up with them at Oyster Creek Park in Sugar Land, Texas and had a good ol’ time. Seth and Anna are amazing kids! Smart (Seth and his dad exchange math problems for fun that I had a hard time figuring out! ), funny (Anna is a hoot! ), and super cute as you can tell! They both assisted the entire shoot…holding reflectors, striking poses, Seth even took some pics himself! Their little baby sister is going to be one lucky kiddo. We wish you guys the best and cannot wait to meet the newest addition to your sweet family! Seth & Anna were amazing assistants! This is a photo Seth snapped with the 70-200mm. The kid has good taste in lenses already!